Non-commercial satellite images are the exception. Freely accessible and reusable, they have the characteristics that any data analyst dreams of. 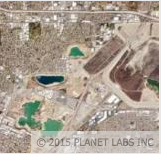 Earth observation data is usually available in standard sizes, no matter the area covered. It is frequently updated, of great quality and a reliable source of information: — the best conditions to build a sustainable business. The Americans did it first, it must be said. The breakthrough arrived in 2008, when the US Geological Survey (USGS) decided to open its archive of Landsat satellite images collected for over forty years. Open data policies when it comes to satellite data have come to be expected and welcome when it comes to public entities. However, a private satellite data provider adopting the same policy will make some noise and raise some eyebrows. Surely the very point of such companies is to make money from selling such data, not giving them away for free. And yet… I jumped from my seat on learning that Will Marshall, CEO of Planet Labs, announced, end September, that the company would open the access to some high resolution satellite data acquired by its constellation of microsatellites. 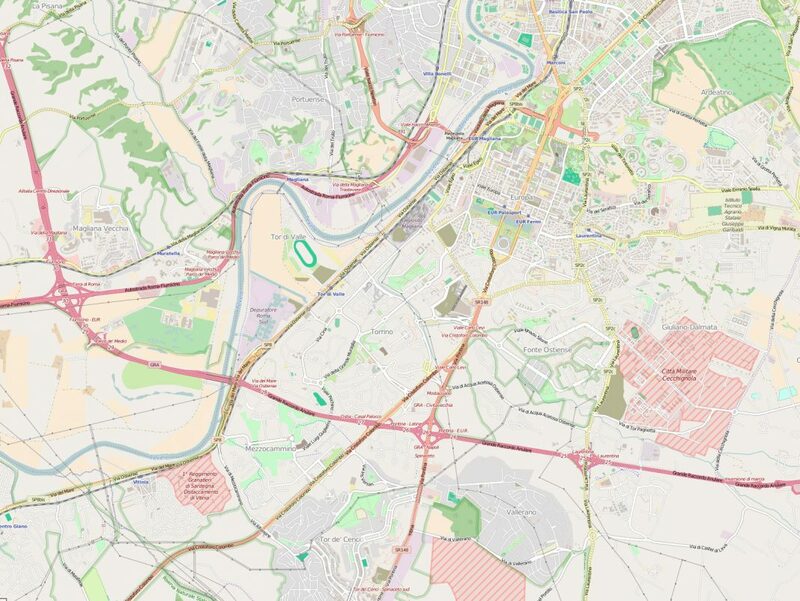 With the caveat that such services should exploit not only satellite data, but also information and other data available such as all the data published by governments, local authorities, private companies and even by individuals – just think of OpenStreetMap, the free and openly licensed map of the world created entirely by volunteers.